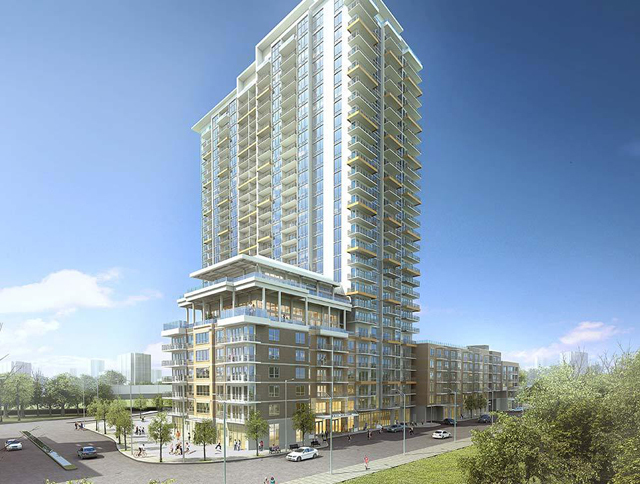 From the American Airlines Center and before even turning the corner and passing over the Tollway, the Katy Trail is lined with new apartment buildings towering over it. From Victory Place, Camden Victory Park, The Alexan, and the latest — Magnolia Station and The Katy at Victory Park — walking at this end of the trail is something less than peaceful. Bleu Ciel will almost complete the curtain. I’m pretty sure I can hold my breath long enough to see Little Mexico Village and the Magnolia condos fall to development to completely encase this end of the trail.